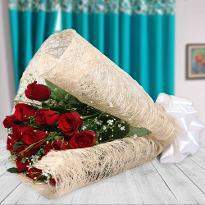 When it comes to showing your heart felt emotions to your loved ones, sending flowers could be a very heart touching gesture. 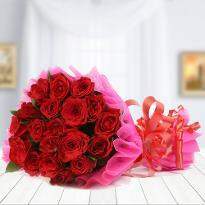 With Winni, you can easily send bunch of exotic flowers to Zirakpur online. 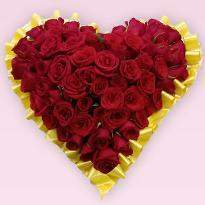 Winni is the best platform from where you can send flowers to Zirakpur online, just sitting on the couch at home. 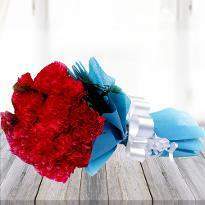 Flowers are considered the best way to expressing your innermost feeling. Winni gives you an opportunity to induce charm and glow via multi hued flowers that are available in superior quality no matter if you pick gerberas or luxurious orchids baskets. 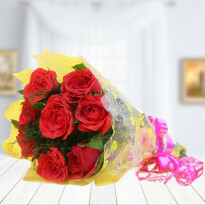 Visit us today and enjoy the fast and accurate online flowers delivery in Zirakpur. One of the most timeless gifts that have continued to steal hearts through the ages is your very own flowers. 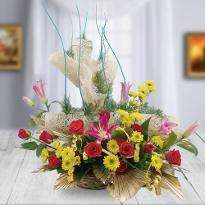 With the rise of technology, online flowers delivery in Zirakpur is now easy. 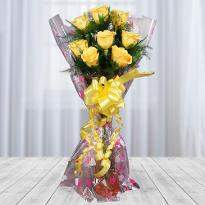 Now choose from the best flowers from the comfort of your own home. 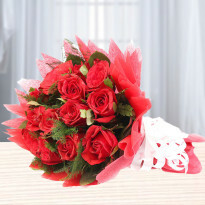 Online flowers delivery in Zirakpur is now your choice for sending flowers in Zirakpur. 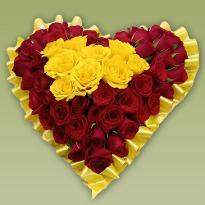 Send flowers in Zirakpur in the affordable price. 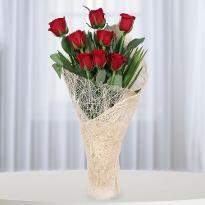 Order flowers online ZIrakpur and let them feel all mushy in love. Are you living in Zirakpur and planning to send your warm wishes to your friend? If you are planning to do something special and do not have much time plan something special in buying a gift or even flowers. We here at Winni would adore giving our services to assist you plan something special for the dear ones. 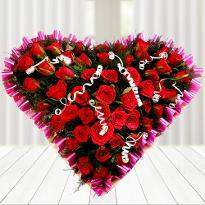 You can also make your Valentine Day special by sending vivid Valentine flowers online from Winni. We better understand the importance linked to showing your feeling right. 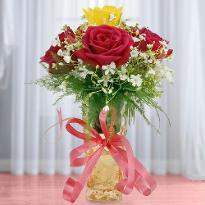 We trust in delivering beautiful smiles on face and therefore, we have collected a set of mesmerizing flowers. We have special designed flowers and boutique for different events. 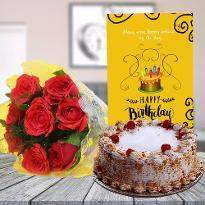 No, matter, it is anniversary, saying sorry, birthday wishes, wedding or even anything as striking as saying a trouble free I miss you, we have striking set of flowers with ideal grouping of precise designs and colors at your hope. 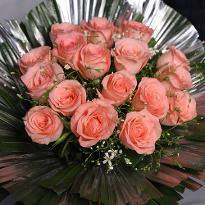 Moreover, online flowers delivery services in Zirakpur is simply a better choice for everyone. 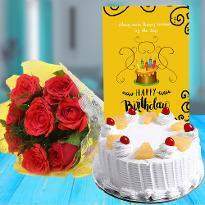 And not just flowers, we can also send cakes which add more love and feelings. You can take benefits from Winni experts for on time delivery of the orders on your preferred locations. We have special bunch of lover that right suit every relationship and occasion. 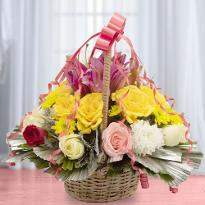 Celebrate seasons special occasions with a flowers delivery. What is better than greeting your dear ones with a bunch of fresh flowers? Flowers can give the warmest wishes and the best virtual hugs. 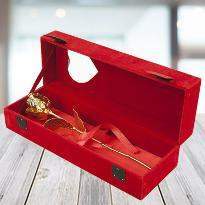 It lets your loved ones know that you are there and you will be there with them be it in times of happiness or sorrow. 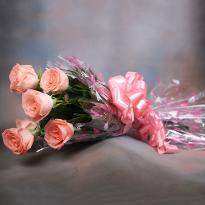 A bunch of fresh flowers can really lift up your dear ones spirit and bring a smile to their face. Winni offers a huge collections of flowers ranging from the most popular multicolored Roses to multi-colored carnations to Lilies and gerberas. 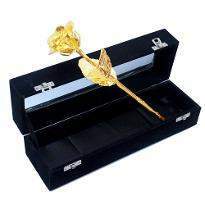 The variety goes forward to unnatural variety as well, where Winni offers a premium gold Rose in a classic casing. If you're thinking that this is it, well then there’s a little surprise left for you all. 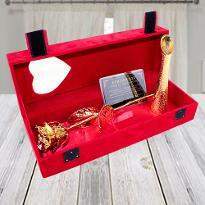 Winni offers a wide collections of festivals floral that is also available in an exotic variety that can be perfect birthday gifts for father, mother, girlfriend, brother and while you pick any of this flowers to Zirakpur, you get to couple these with chocolates, cakes, personalized gifts, teddies and many more. And once you’re done selecting it, you get hand deliver each of these with Winni swift and quick online flowers delivery in Zirakpur. 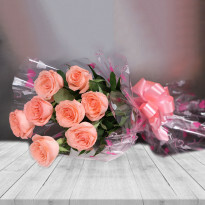 The excellent collection of online flowers from this online floral store are synonymous of euphoria and lovely fragrance for any moments of festivity you plan to make the unforgettable one. 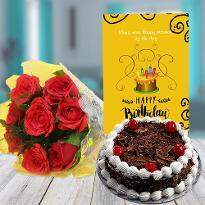 In addition, the individuals will cheer up after receiving the grand floral arrangement on their birthday, wedding anniversary and other special days. 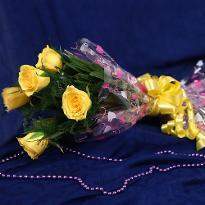 Send online flowers to Zirakpur or anywhere in Punjab and make the celebrations ever memorable.